To understand the difference between client-centered treatment/care and a client-centered ‘system’. 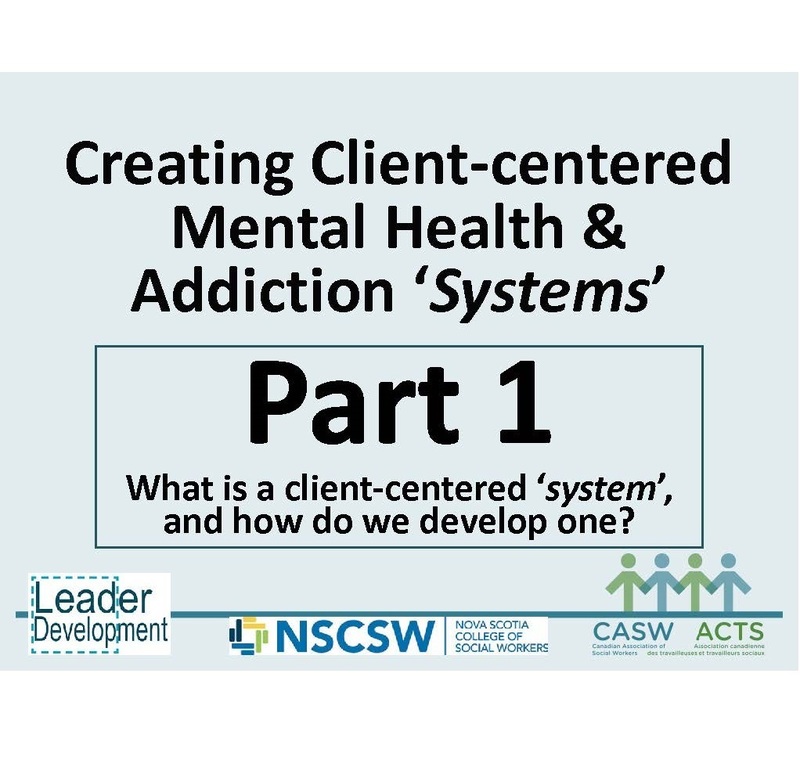 To learn, through practical examples, how to identify if the mental health and addiction ‘systems’ (or other public services) in your area are client-centered. To learn a simple method that you can use to begin transforming a ‘system’ into being client-centered.